An element is an essential part of something, perhaps, that's why LMNT has been an essential part of the Xinyi lounge scene since it opened in the Neo19 building. 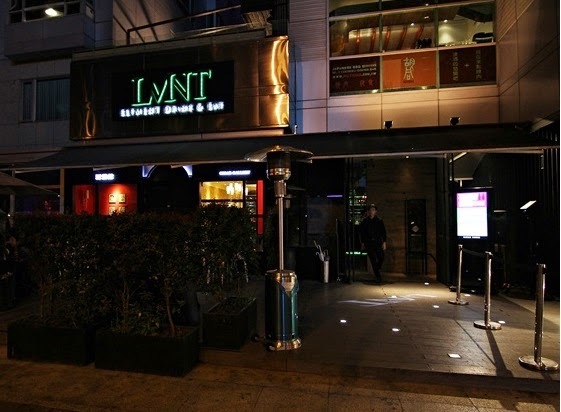 LMNT is a long-time favorite of Taipei partiers in the Xinyi district for many good reasons. Xinyi is ground-zero for trendy lounges in Taipei, and LMNT is among the trendiest and most popular. LMNT is a stylishly decorated lounge that gets very crowded on weekends for both those who are pre-clubbing and others looking for a comfortable club alternative. LMNT has a constant rotation of excellent DJs spinning electronic or hip-hop, as well as a healthy supply of guest international DJ's. The music is loud on weekends; really loud, don't expect a pleasant conversation with friends. Drinks don't come particularly cheap, but that's standard for bar's and lounges in the area, that have no entry fee. The expert bartenders mix superb cocktails with all of the finest top-shelf spirits on offer. Beers are, for the most part, limited to European macro-beers. If you're having a night out in Taipei's most prominent nightlife district, LMNT is well-worth a visit. With the cozy vibe of your alcoholic, Elvis-loving grandmother's home, Elvis American Bar is a lesser-known gem of the DongQu bar scene. Complete with roaming cats, as a bar named for the the Cat King (Elvis' Chinese name) should be, Elvis bar is an old-school dive bar with charm. 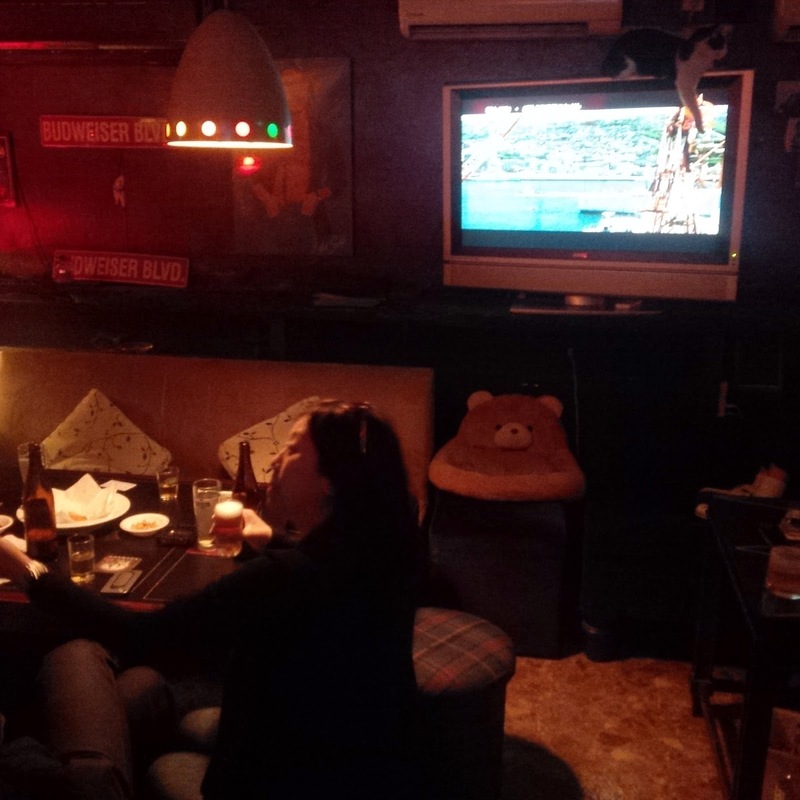 Elvis Bar is equipped with an old-school karaoke featuring Mandarin, Japanese and English songs, which, of course, include the best of Elvis' hits. The drinks at Elvis Bar are limited to a tight range of imported spirits and bottles of Taiwan beer. 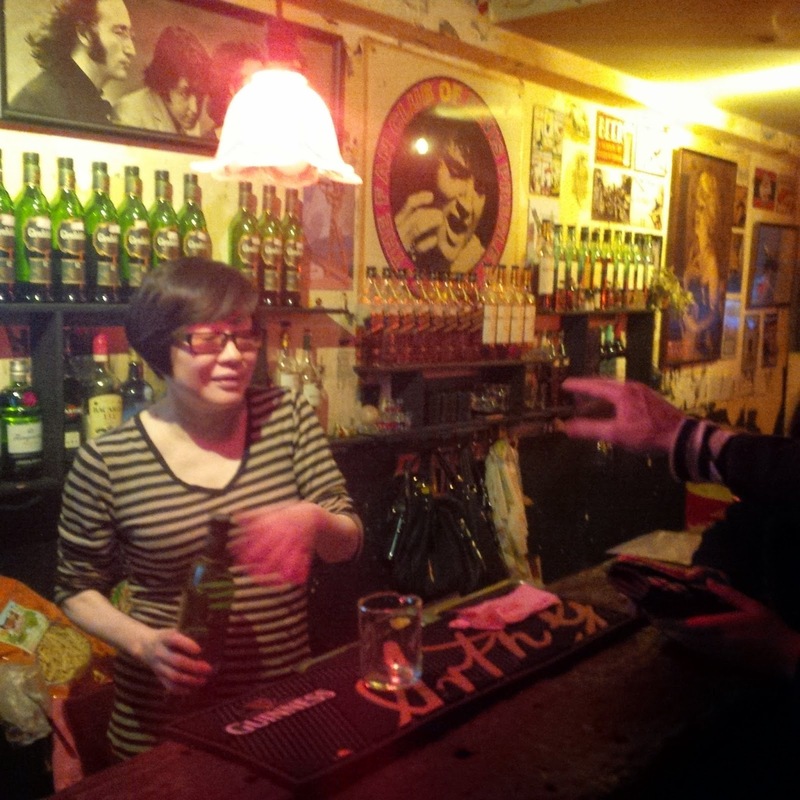 Unfortunately, not unlike many of the older bars in Taipei, Elvis bar strictly enforces a 200NT minimum, making it unsuitable for sharing a bottle of 台啤 with a friend. All in all, Elvis bar is a more than suitable pub to sing everything for "Blue Suede Shoes" to "Suspicious Minds" into the early hours of the morning. Beaches, booze, bikinis, and bass; spring-break in Kenting is Taiwan's best place to party with multiple massive parties packed into one epic 4-day weekend. At the beginning every year, thousands of music fans, nightlife lovers and partiers migrate to the south to the southern tip of Taiwan for the biggest party events of the year. 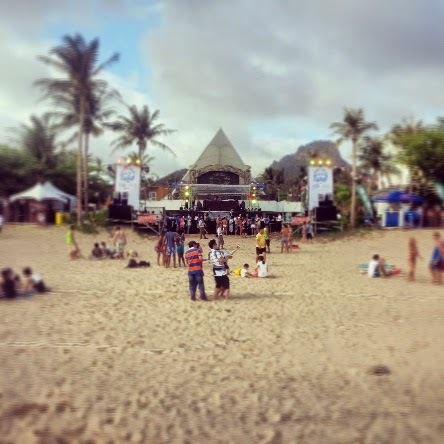 For the past 20 years the beach resort town of Kenting has played host to Taiwan’s largest music festival Spring Scream. Since it’s first year in 1995, the massive rock music festival has grown and spawned numerous other seaside parties throughout the southern tip of Taiwan. 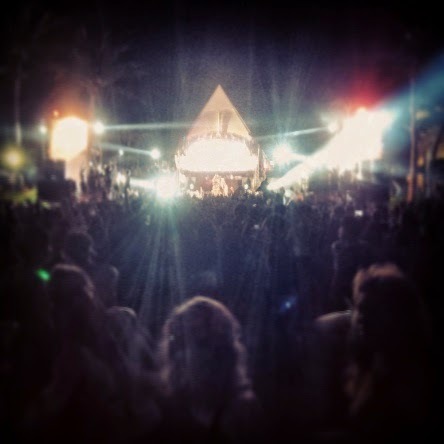 Parties cater to a range of music lovers with some showcasing on rock or reggae, with others focus on dance and electronic music. 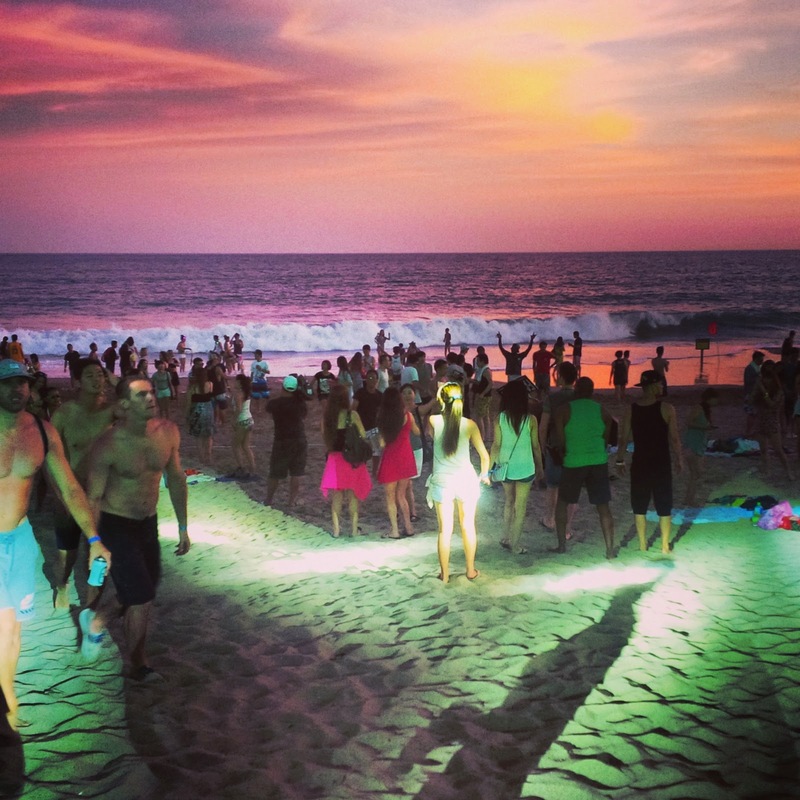 Among the rowdiest of these parties in 2015 was the 夏都春宴 SPRING BREAK on the BEACH at the Chateau beach resort. Organized by one of Kaohsiung’s most popular bars, Brickyard, Spring Break on the Beach featured DJs, live performances and beach activities in the daytime. The headlining act to kickoff the event was internationally renowned Dj Bl3nd. The 3 days and nights of partying retained the high-tempo set by DJ Bl3nd with excellent dj's taking the stage all weekend long. 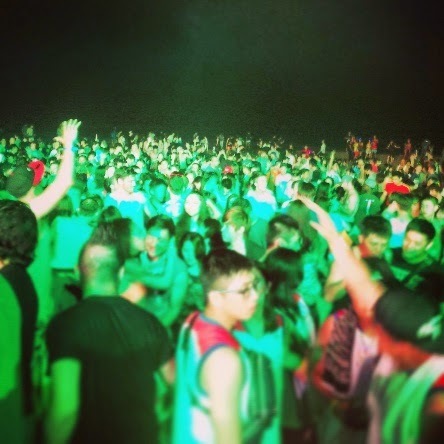 Spring Break on the Beach is an experience that everyone who likes to party in Taiwan should have. 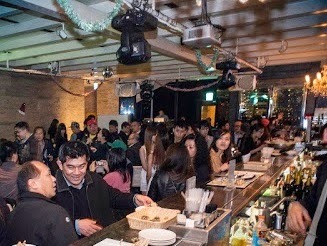 The party rages throughout the weekend and this year they supplied free Taiwan Beer from 7:00-11pm every night for those who bought tickets. The tickets were very reasonably priced with early-bird tickets starting at just $900NT for the whole weekend. Thirsty in Taipei highly recommends Spring Break on the Beach as a party destination for 2016 and hopefully many years to come.